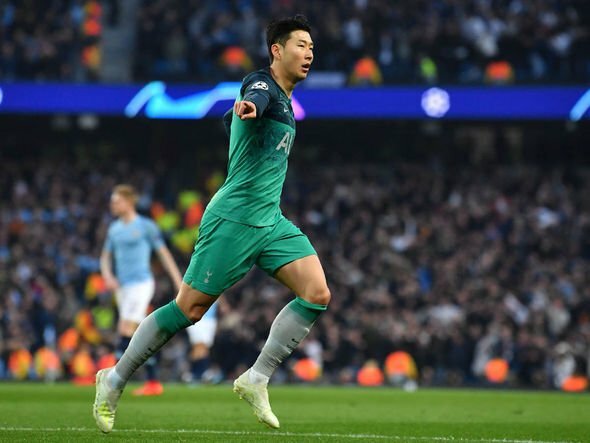 Tottenham star Son Heung-min missed a penalty in South Korea’s 2-1 win over Uruguay and said he would not be taking penalties any more. Although the penalty was saved by Fernando Muslera in the second half, Hwang Ui-jo scored to save the blushes of the attacker. 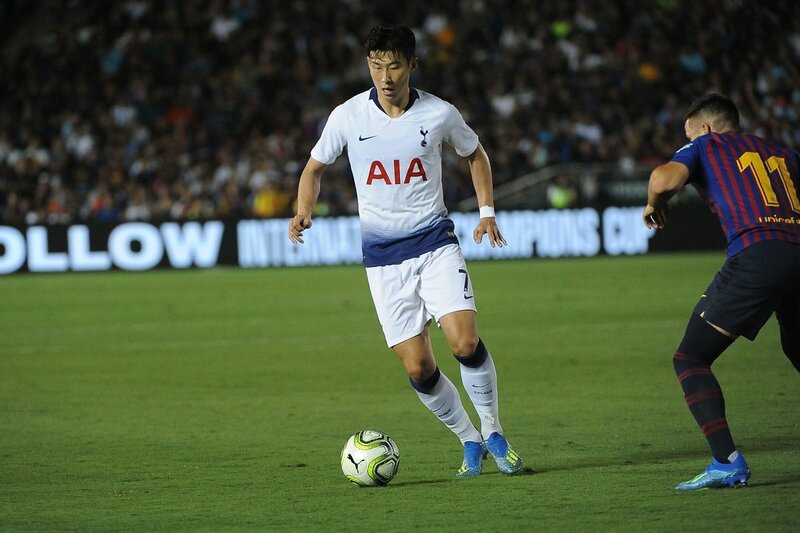 Son had seen a penalty come off the post in a 2-0 win over Costa Rica last month, as per Yonhap News, but Lee Jae-sung scored from the rebound. The Koreans had something to celebrate as they beat a quality Uruguay side, but Son wasn’t impressed with his effort. “We played a great game as a team to win, but personally, I still have a lot of room for improvement. 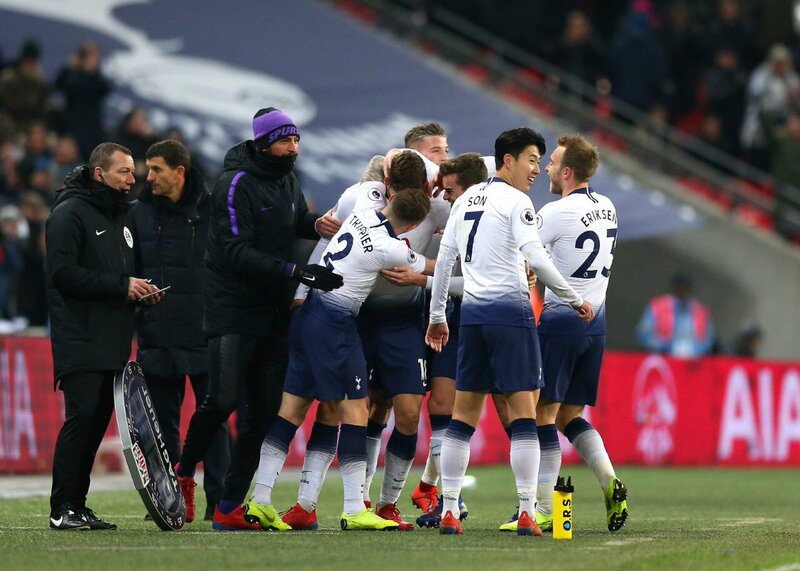 Son added that the next game against Panama would be his last for the country this year. The South Korean is set to return for the Asian Cup in January which takes place in the United Arab Emirates. 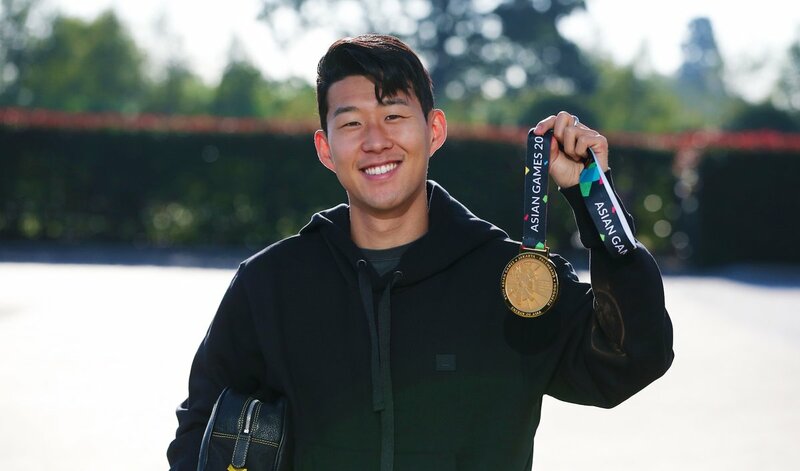 Son picked up the Gold medal in the Asian games and didn’t feature for a number of Tottenham games during his time in Indonesia. 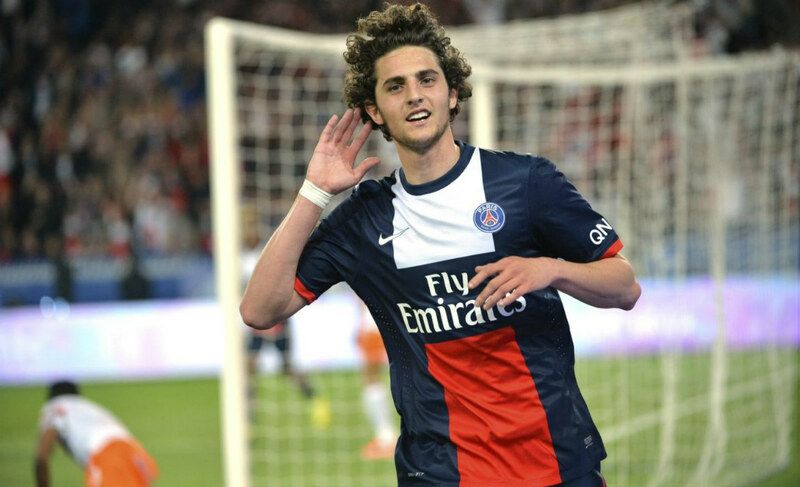 The attacker hasn’t performed great for Spurs and hopefully, will be amongst the goals soon. 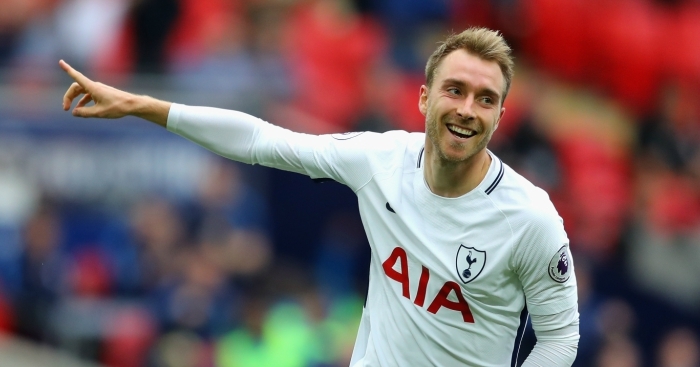 Tottenham are willing to sell their star playmaker Christian Eriksen in the summer transfer window, reports the Daily Mail. 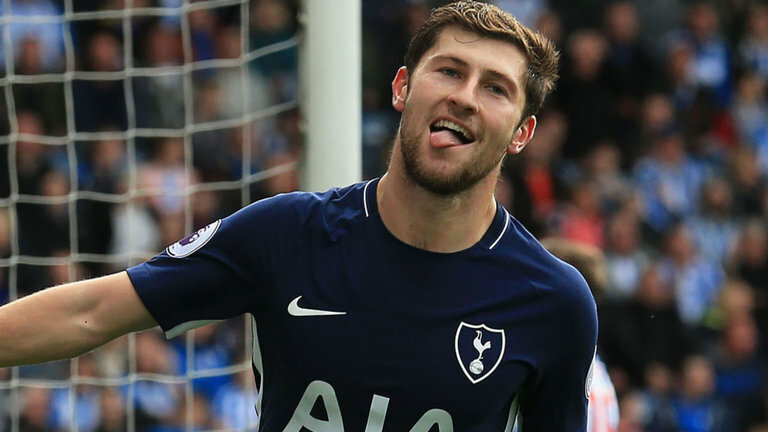 The 27-year-old Danish’s current deal with Tottenham Hotspur is set to expire at the end of the following season, with Spurs struggling to tie him down to a new deal. 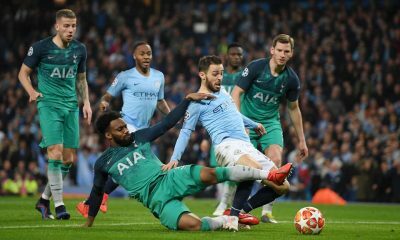 Eriksen is one of the number of key players Spurs want to sell this summer as Mauricio Pochettino wants to sign at least five players. 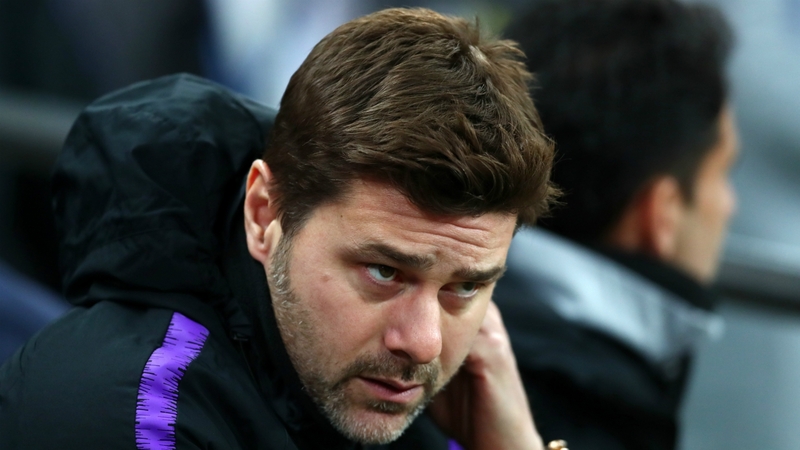 Pochettino will have a budget of just £60m plus whatever is generated from the sales of other players, the Daily Mail adds. 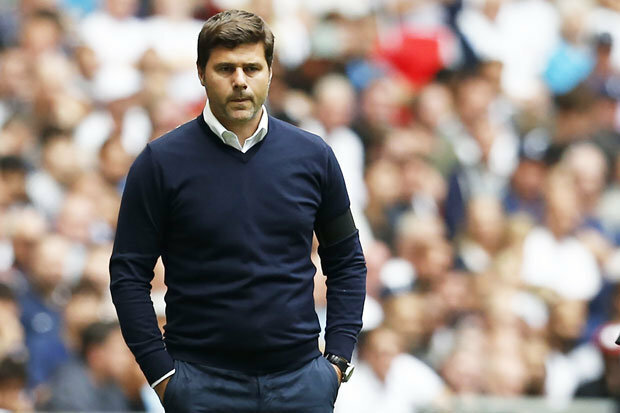 Pochettino is also looking to offload Danny Rose, Victor Wanyama, Kieran Tripper, Georges-Kevin Nkoudou and Toby Alderweireld. 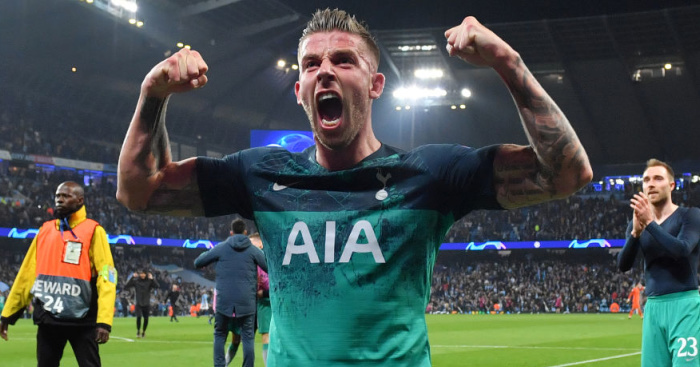 Alderweireld has a year left on his contract but a £25m release clause will be activated this summer, which will surely make him available in a cut-price deal. 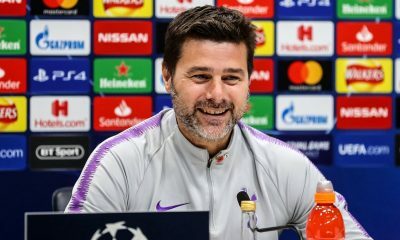 The report further adds that Spurs could raise up to £100m from player sales as Pochettino looks out for two central midfielders, a new left-back and a support striker for our main man Harry Kane. 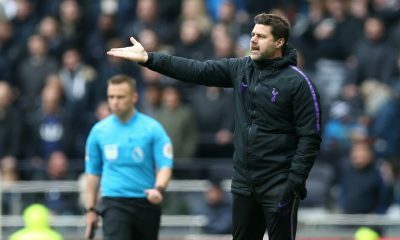 Tottenham desperately need to sign players in the summer transfer window after firing blanks in the past two windows. 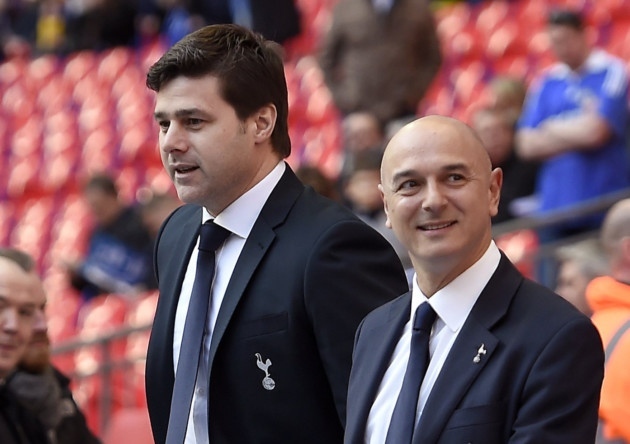 But we just cannot sell Eriksen, who is one of the most crucial cogs of Pochettino’s system. 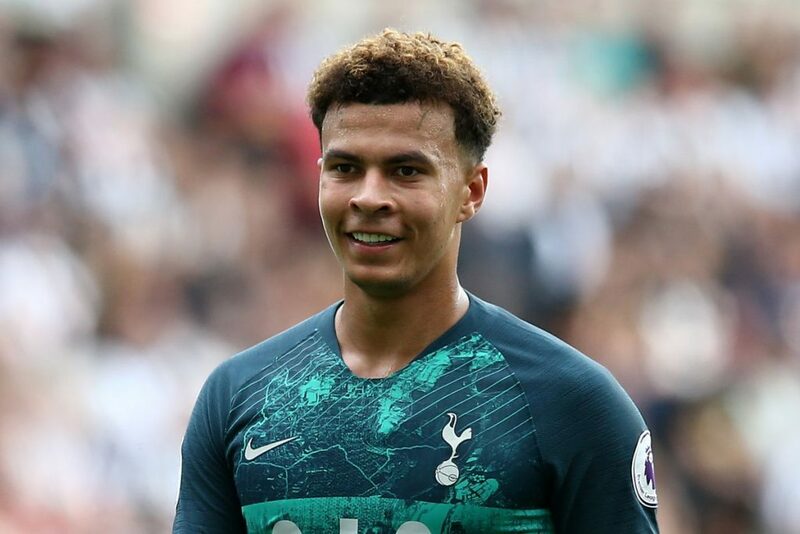 The Dane is an elite playmaker and if we want to build a squad to challenge for the Premier League title and other trophies, we need to keep the best players in the team without any second thoughts. 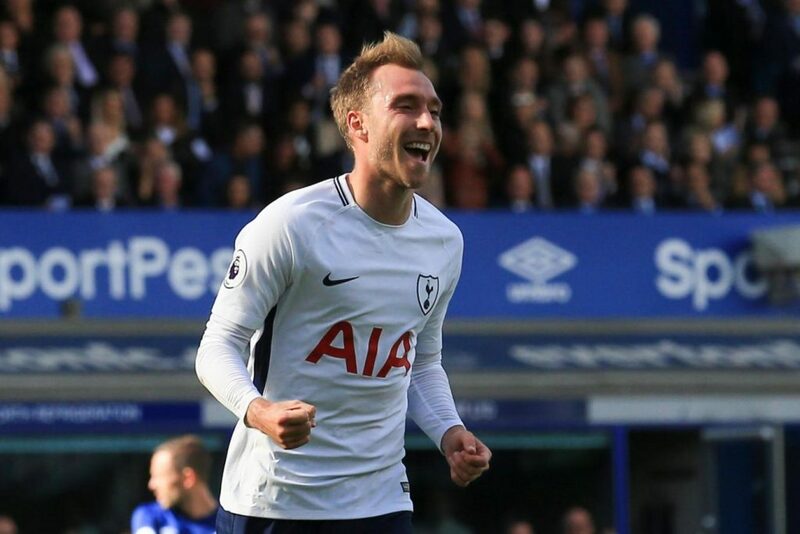 Although he would command a huge transfer fee, selling Eriksen would be a big mistake just when things could be exciting from next season at our new stadium.